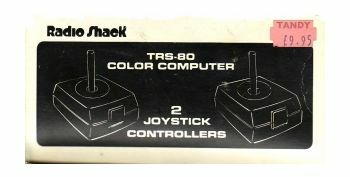 TRS-80 Joystick Controllers. 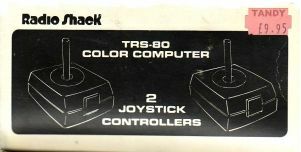 Two Joysticks Boxed. Box is in good condition. Joysticks are in good condition.